Did you know that 33 percent of B2B companies use blogs. And that 60 percent of marketers say blog content creation is their top inbound marketing priority. If content is king, consider your blog its throne. In the Business-to-business sphere, consistent blogging can have a huge impact on the success of your company—i.e. more leads, heightened brand awareness, improved customer relationships, and ultimately, more revenue. 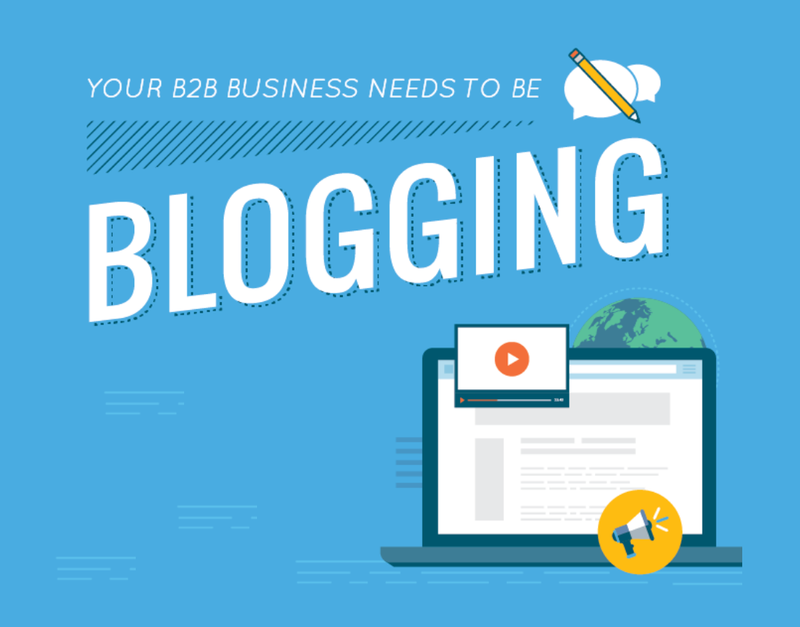 This infographic from Zoominfo outlines almost everything that marketers need to know about B2B blogging.